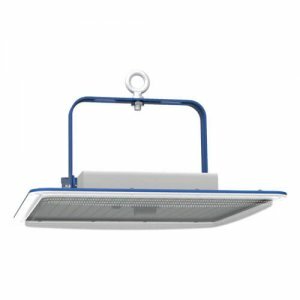 Tortech Lighting Pty Ltd LED Floodlights are ideal for lighting up residential and commercial outdoor areas, yards, driveways, loading bays and common areas. 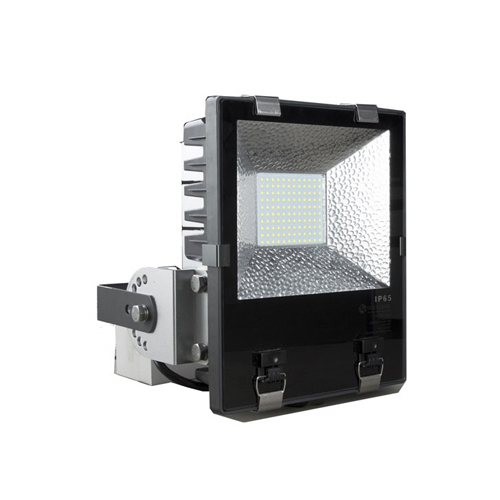 The strong aluminium body doubles as a heat sink to prolong the LED life as well as providing a waterproof (IP65 rated) case for the internal electronic components. 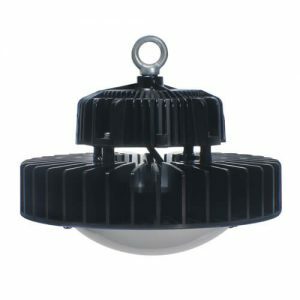 Our lights have an adjustable metal bracket for installing in almost any location. 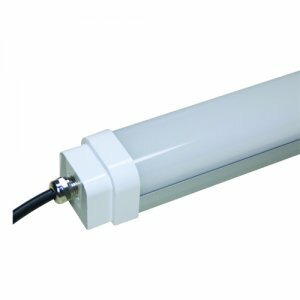 All lights comes complete with a flex plug and 3 pin connector for easy do-it-yourself installation. 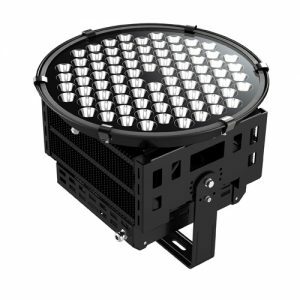 Our difference is in the LED Driver & chip and heat dissipation technology used.